Available from 1 August 2019, the WSET Level 2 Award in Wines is a beginner- to intermediate-level qualification exploring wines, suitable for industry professionals and wine enthusiasts. Chinese (Simplified and Traditional), Dutch, English, French, German, Greek, Italian, Japanese, Korean, Portuguese, Russian, Spanish and Turkish. A one-hour closed-book examination comprised of 50 multiple-choice questions. 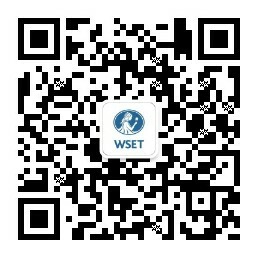 On successful completion of the examination you will receive a WSET certificate and lapel pin, and will be able to use the associated WSET certified logo. The Level 2 Award in Wines will be available from 1 August 2019. You will be able to download the full Specification from May 2019. Please note that the WSET Level 2 Award in Wines and Spirits will be permanently withdrawn on 31 January 2020. The qualification will remain available for resit only candidates until 31 July 2020, all resit examinations for this qualification must be completed by this date.